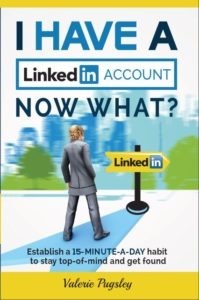 I’m writing a book, I Have a LinkedIn Account – Now What? Establish a 15-minute-a-day habit to stay top-of-mind and get found. The purpose of that book is to help get your profile optimized, get you exposure and develop a daily LinkedIn habit. (When it’s published there will be a link to it here.) 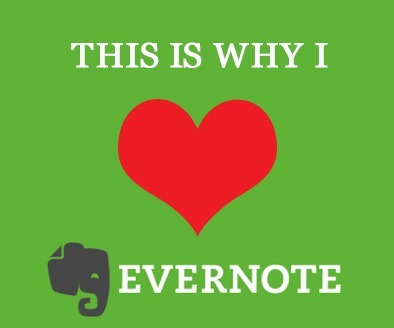 If you’ve applied it, you now have a profile and a habit and are ready to take LinkedIn to the next level. Whether that’s for job search, getting business leads, promoting your business or something else, you are now more likely to be successful implementing the practices prescribed in the books below. them because on cursory research I believe they will help you in there stated goals. If you find them helpful, let me know and while your at it give the author a kind review. “Leveraging the expertise of an SEO Expert who gets 300+ Profile Views every 90-days, you will Keyword optimize your LinkedIn Profile, and also create a Keyword optimized Resume.” While I covered some keyword info in my book this will be much more extensive, as I’m not an SEO expert. “LinkedIn for College Students will teach you the most important lesson you will ever learn: How to build the relationships that will get you that dream job before you graduate. Start using LinkedIn NOW.” This book was written by a local to me LinkedIn expert who I’ve gleaned some tips from. Have daughters in there twenties I hope they’ll read this book. Mobile for Good: A How-To Fundraising Guide for Nonprofits “Even if you can only invest 5 staff hours and a mobile and social media budget of $1,000 annually, your nonprofit must invest in mobile and social media.” — Heather Mansfield Not just about LinkedIn, but has a section on it as well as other platforms. My favorite resource though isn’t a book, but a course, called Linked Influence. This is the course I used and continue to reference regarding LinkedIn. This is an online tutorial, and one of the things I like about it, when ever they update the course, you get lifetime access to updates. With a platform like LinkedIn, this is vital as things are always changing.